Gill Donaldson has returned to Dunkeld’s award-winning Atholl Arms Hotel as General Manager, bringing with her extensive experience of Scotland’s hospitality and food industries. Latterly she was Catering and Events Manager of the Glenturret Distillery in Crieff for five years, working for two different contracting companies. Before that she spent more than three years at the Atholl Arms as Chef and then joint Manager. 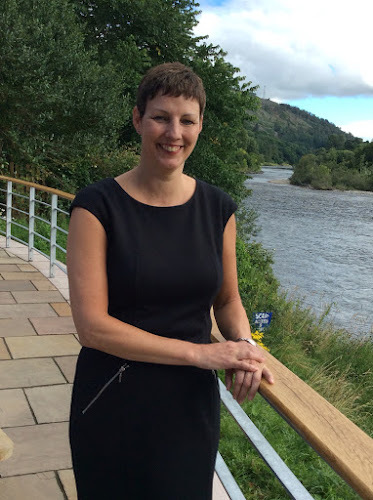 Gill is a former Food Hall Manager at the House of Bruar at Blair Atholl and Dobbies Garden Centres. She ran her own restaurant in Edinburgh where she also worked at five star hotels the Caledonian and Balmoral. The Atholl Arms Hotel, whose RiverView has has been voted the Best Informal Dining Hotel Restaurant in Scotland’s Central and Fife region, recently opened a new Garden Terrace on the banks of the River Tay.